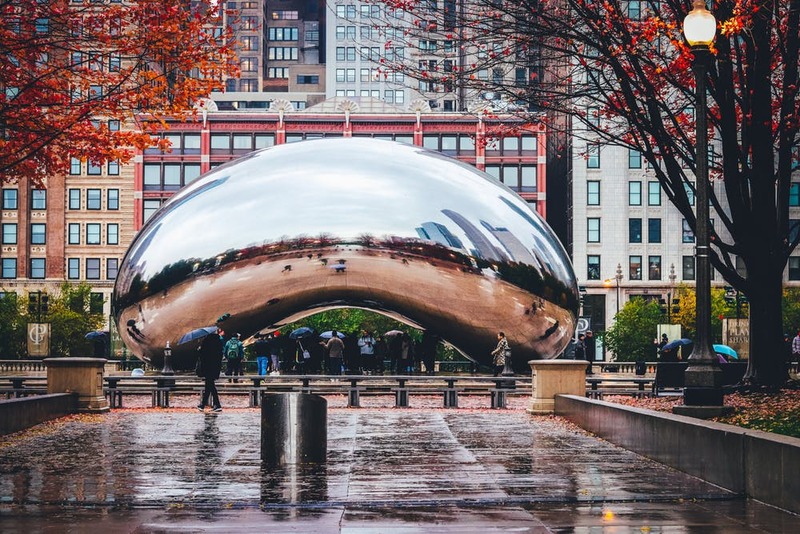 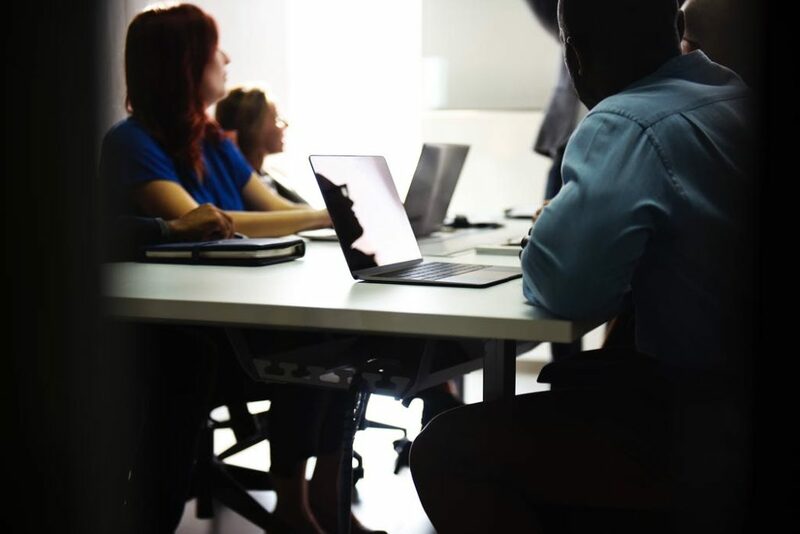 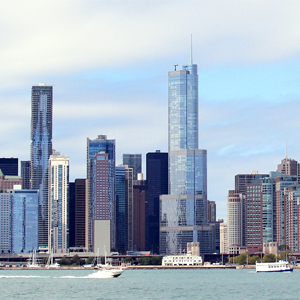 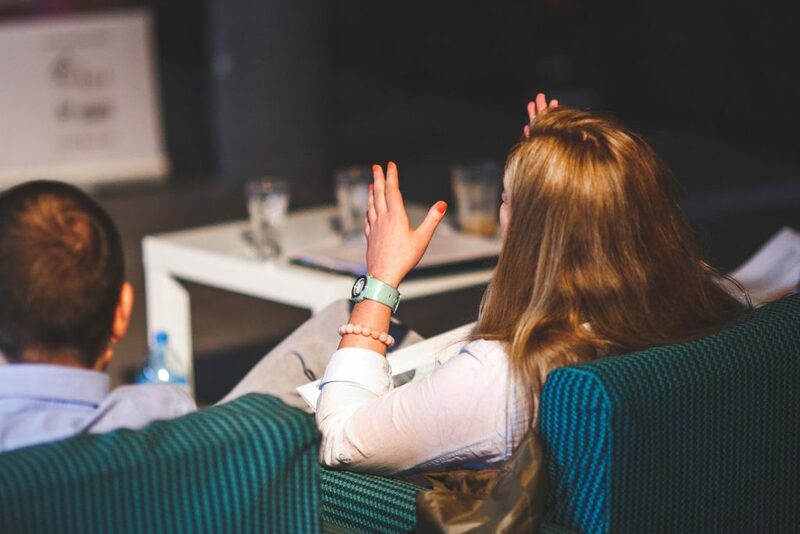 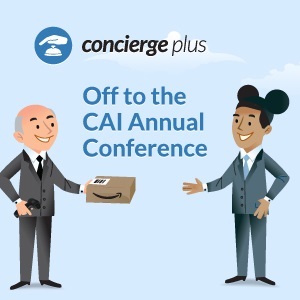 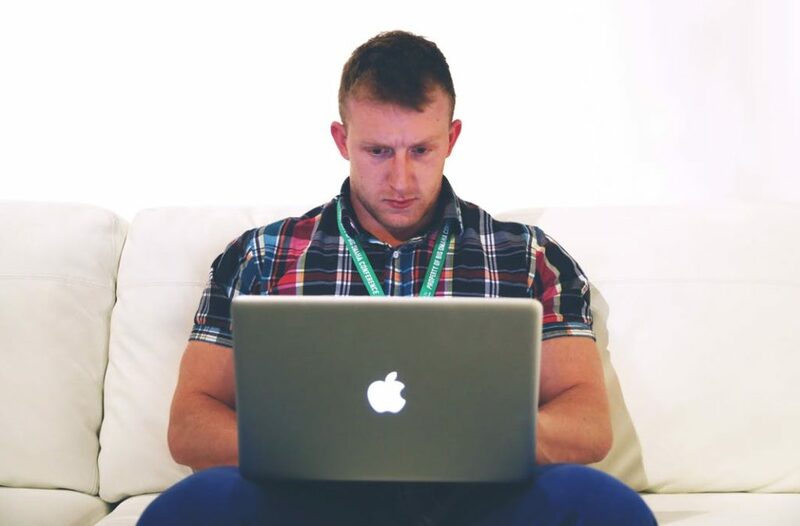 Concierge Plus is in Chicago… Join us for a Meet & Mingle! 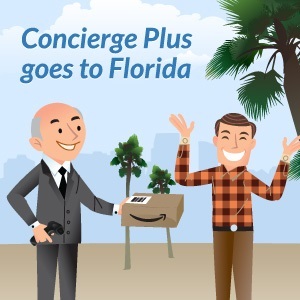 Concierge Plus is going to Florida! 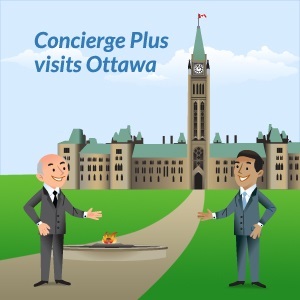 Concierge Plus is en route to the Golden Horseshoe! 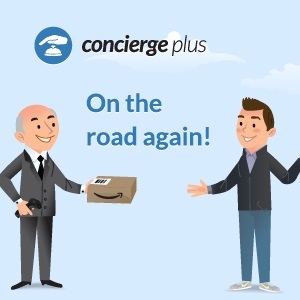 Concierge Plus Goes to the Sunshine State!